Hopper measurements 4" x 5"
Set of three stuffing funnels: 20mm, 30mm and 40mm with easy attaching universal flange and stuffing star. Aside from being incredibly convenient and economically advantageous, grinding game meat with a home grinder is also safer. Recently, millions of pounds of ground meat have been recalled due to potential health hazards such as E. coli contamination. Unsanitary food results in about 5,000 deaths each year. But, grinding the meat at home ensures that the meat stays fresh and sanitary. Additionally, commercial machines use such great force that the juice is squeezed right out of the meat, causing it to lose its flavor. After a successful hunt, this is the last thing that any hunter wants. 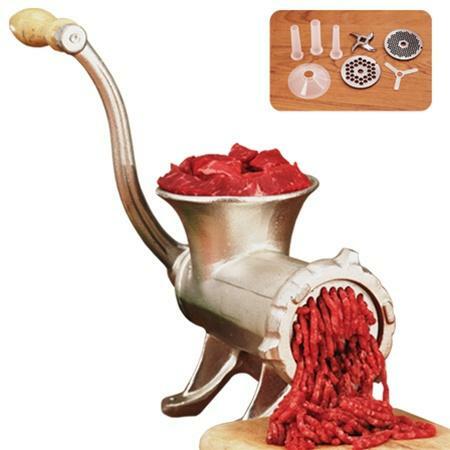 Home grinders allow the meat to retain the juices, enhancing the game meat's flavor. "Westonsupply.com was established in 1997 under the parent company of Pragotrade USA, Inc. Our brands are among the best known and respected in the industry. 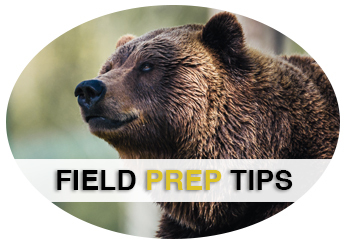 The Weston Supply brand offers products and tools that will assist you with meat processing, fishing, hunting and baking."